Small business loans typically fall under one of two categories: secured and unsecured. 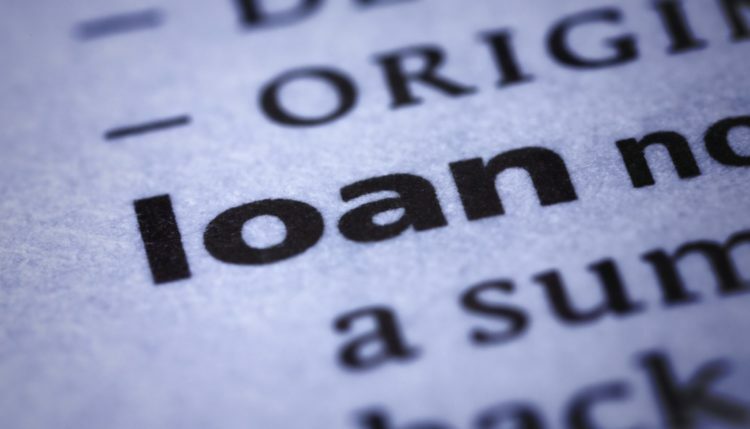 A secured loan uses some type of collateral, so if the borrower fails to repay the loan according to the terms set forth, the lender can keep the collateral. They are generally easier to obtain with fewer requirements. Now, let’s take a look at exactly what is an unsecured loan. An unsecured loan, as you may have guessed, is a type of loan that does not require collateral on behalf of the borrower. Also known as a “signature loan,” eligibility is typically based on other factors, such as the borrower/applicant’s credit history, business model, income, etc. In addition to business loans, other forms of unsecured loans may include credit cards and personal lines of credit. Before seeking an unsecured loan, there are a few things you should know. First and foremost, you can expect higher interest rates associated with them as opposed to secured loans. Again, this due to the fact that no collateral is required, increasing the risk for lenders. 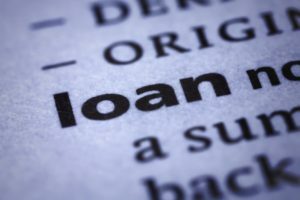 While interest rates vary depending on many different factors, they are usually higher with unsecured loans as opposed to secured loans. Many business owners prefer unsecured loans over their secured counterpart because it doesn’t require collateral. Not every business owner has the collateral to use for a secured loan. And even if they do have the necessary collateral, perhaps they aren’t willing to risk losing it. In any case, there are many reasons to choose an unsecured loan over a secured loan. There are a few steps you can take to increase your chances of getting approved for an unsecured loan, beginning with checking your credit history. If your business is incorporated, you should check both your personal and business credit history, looking for discrepancies or other erroneous statements. Assuming the information is wrong, you can request to have it removed. Once removed, it should not longer affect your candidacy for an unsecured loan. You should also go over your business plan, as this will likely affect your candidacy for an unsecured loan. Lenders pay close attention to a business’s revenue, expenses, projected growth and other factors to determine candidacy. If you don’t have a business plan, or if your business plan lacks any sense of direction, you may struggle to obtain unsecured funding.